Gujarat Government on Wednesday reportedly passed the Gujarat Tax on Entry of Specified Goods into Local Areas (Amendment) Bill, 2016, to facilitate levying of entry tax on goods purchased through e-commerce portals. Such importer is now made liable to collect tax from the consumers and pay it to the Government in the prescribed manner. The Bill was introduced to address the concerns of several trading bodies, which had made representations highlighting the issue of sale of cheap goods on online platforms, in the absence of a proper tax structure applicable to them. 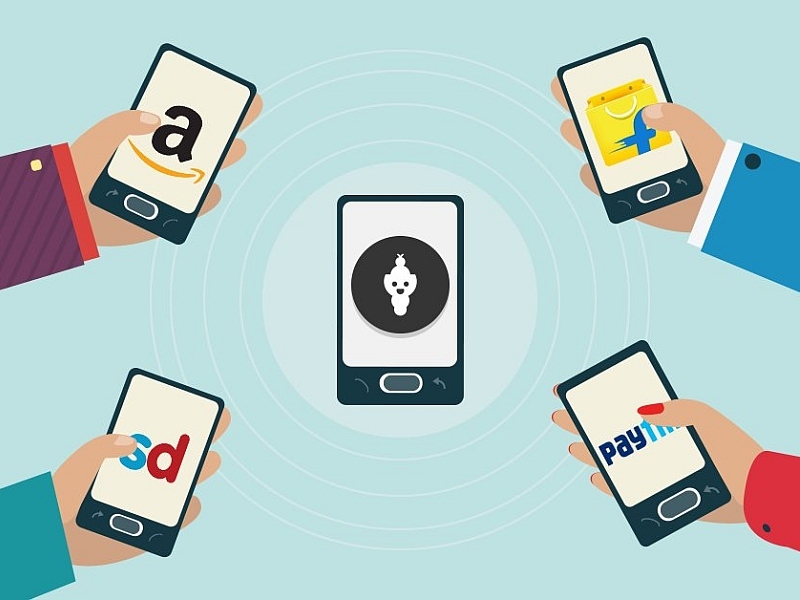 “Due to the recent development in the field of online purchase, web-based software applications or through tele-shopping platforms, which does not attract any tax under the present Act, local businesses were adversely affected,” State Finance Minister Saurabh Patel was quoted as saying, while presenting the bill. The rate of tax and other procedures would be announced through a separate notification, Mr. Patel informed. States of UP, Bihar and Uttarakhand have also started charging additional tax for ecommerce purchases. Flipkart has already challenged Uttarakhand’s notification levying a special 10% tax on all e-commerce transactions. Terming the tax “discriminatory”, a Writ Petition has been filed through Flipkart’s logistics arm, EKart Logistics in Nainital High Court.